I might have stumbled across something this morning. 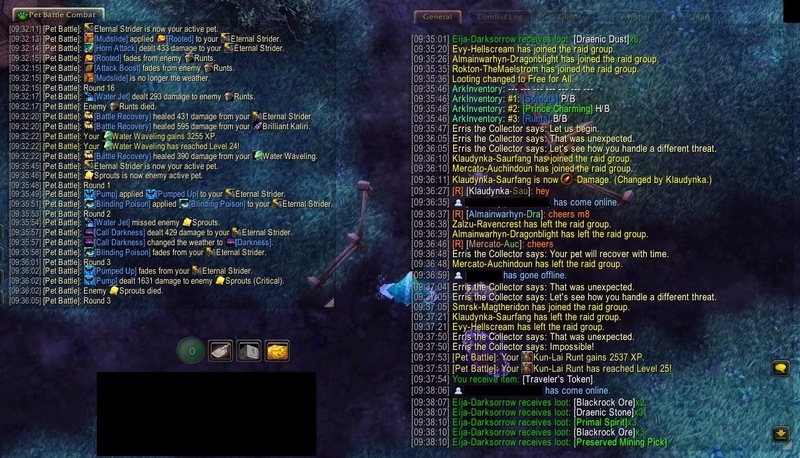 I was doing the daily pet battle quest in another persons garrison, but he the leader left the group mid-fight. Although I completed the fight with ~20 sec to go on the automatic porting out timer the quest never got completed. Hence I was able to fight Erris once more and gain another bunch of XP. Won't be able to further test this until tomorrow due to completing the quest, so I thought I'd throw it out there for others to try today. As I didn't expect this, I have no idea how fast it can be done 2-man, but I imagine it could be very useful if it's fast and reliable.